Teach your kids the names and sounds of animals while having fun. Come and play with these cute zoo animals! 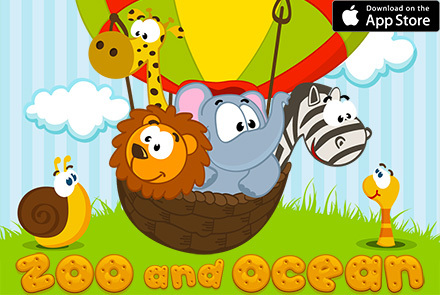 Ideal to teach the kids to know shapes, compose images and recognize animals. 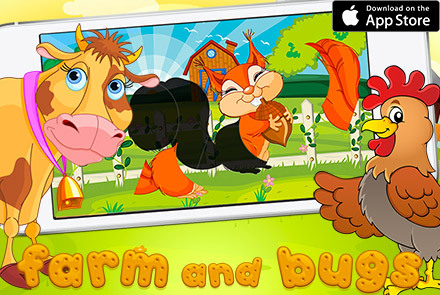 Happy Farm Animal Shape Puzzle Teach your kids the names and sounds of animals while having fun. Come and play with these cute farm. 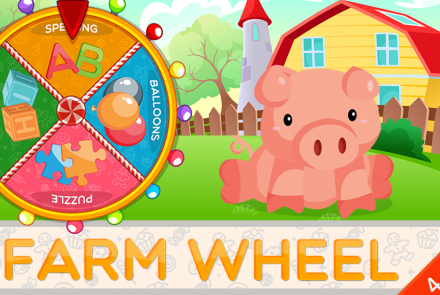 Farm Animals Wheel is a baby must-have educational app. Let your toddler play with it. Free Educational game for Toddlers and Preschoolers, it will teach the kids how to spell the animals words, recognize the letters and solve jigsaw puzzles and more. Alphabet Workbook Learning to write has never been more fun! ABC Alphabet Workbook is a fun and educational game to help little ones learn their. 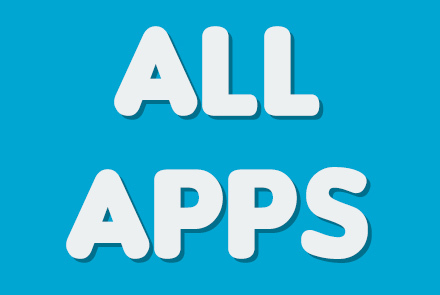 Do you want to have a look at our complete App Portfolio? Just have a look at our page on the App Store! ABC Preschool Balloons A for Apple, B for Bee, C for Cake… ABC Preschool – Learn Alphabet and Recognize the Letters is a universal app. 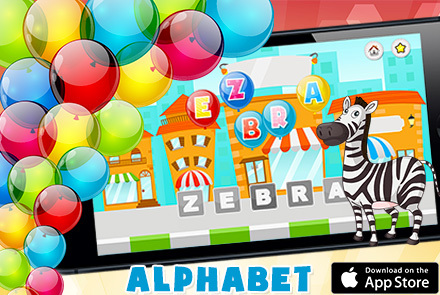 ABC Letter Balloons Learn new words and pop colorful balloons! 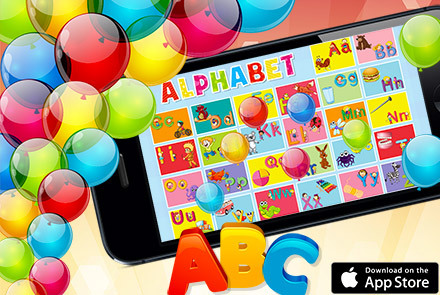 ABC Balloon Letters – Learn Alphabet and Recognize the Letters is a universal app for. “ABC Learn to Write and Phonics the Alphabet” is a universal app for iPad/iPhone/iPod that teaches kids about letters, how letters relate to sounds, and even how to spell words. 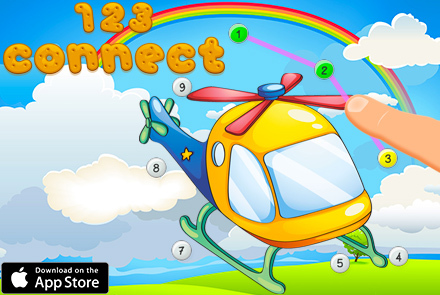 123 Connect Toys Learn new words, learn how to draw and count! Join dots and see what is hidden under the mysteriously arranged digits! 123. 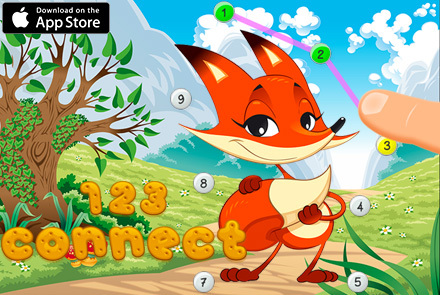 123 Connect Animals Learn new words, learn how to draw and count! Join dots and see what is hidden under the mysteriously arranged digits! 123. This is a beautiful kid friendly app to learn how to spell letters. Highly recommend if you have kids! A wonderful way to teach kids how to write. Beautifully designed and easy to use. Wonder app...makes learning fun and easy for the kids! This is a very nice educational application. I like how simple it is for children to use it. It works for me. This is a helpful app for my daughter.Before she go to school, I can use this app to teach her how to write alphabet and phonics it. Every letter contain a word begin with this letter,it can help my daughter to remember the alphabet! Really nicely done alphabet app. Must have for your kids. Cute app for kids. Seems like it will be a great way for kids to learn how to write. Nice job! Do you have questions about our educational apps? Do you want to work with us? Just drop us a line, we will be very happy to hear from you! ©2018, Moojoy Games, all rights reserved.